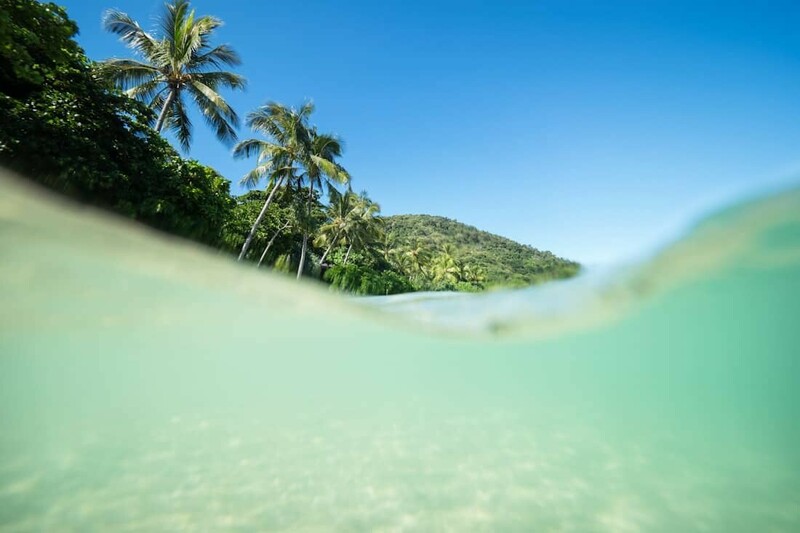 Rainforest to Reef – Experience the natural beauty of Queensland, Australia with this guide to the most photogenic outdoor experiences you can have from the Atherton Tablelands to Cape Tribulation. Growing up in Australia, there was this one children’s book I remember being obsessed with called ‘Where the Forest Meets the Sea’ by Jeannie Baker. It described everything dreams as a little future explorer were made of with tangled trunks of giant rainforest trees hiding Dinosaur shadows in a land where the lush green landscapes met clear blue seas. It was like Where’s Wally for nature lovers, and 8yr old me was hooked. Well, now that I’m a travel obsessed adult, I’ve finally visited the exact place this book spoke of all those years ago…Tropical North Queensland. Spoilt with year-round warmth, rich colourful vistas and natural wonders, this part of Australia is a photographer’s haven for all things outdoorsy and beautiful. From the waterfalls to the reef, there’s so many places to visit to get amongst nature whether you’re hiking, swimming or flying high over the scenery. 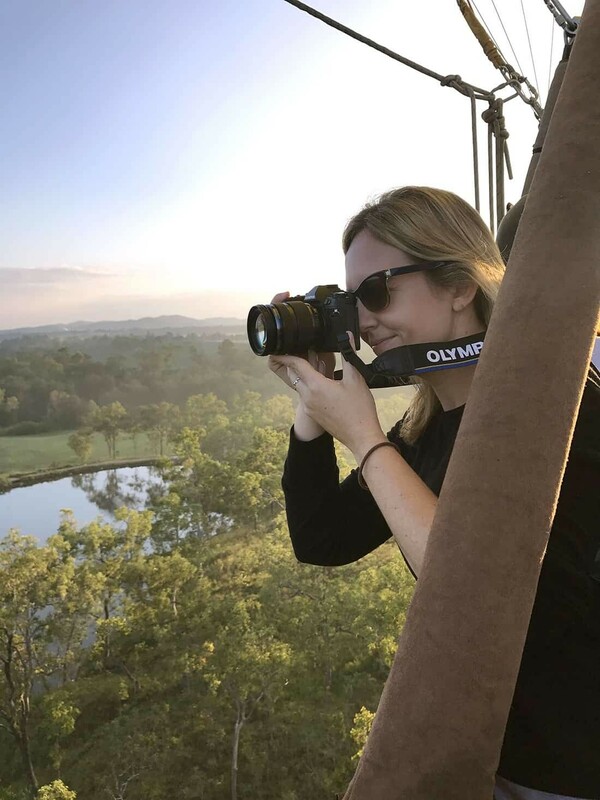 To sum up the regions photography offerings, I’ve put together a little guide below to what I believe are the ten most photogenic experiences you can have from the Atherton Tablelands to Cape Tribulation. 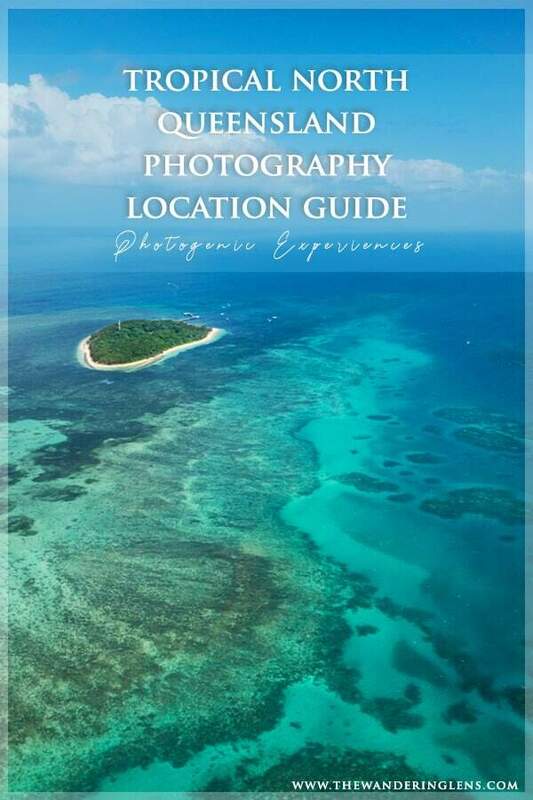 Firstly, a map that highlights a whole bunch of photography locations and scenic spots! Most of the locations noted are mentioned in the content below, others are great lookouts and places to visit if you’ve got some extra time. 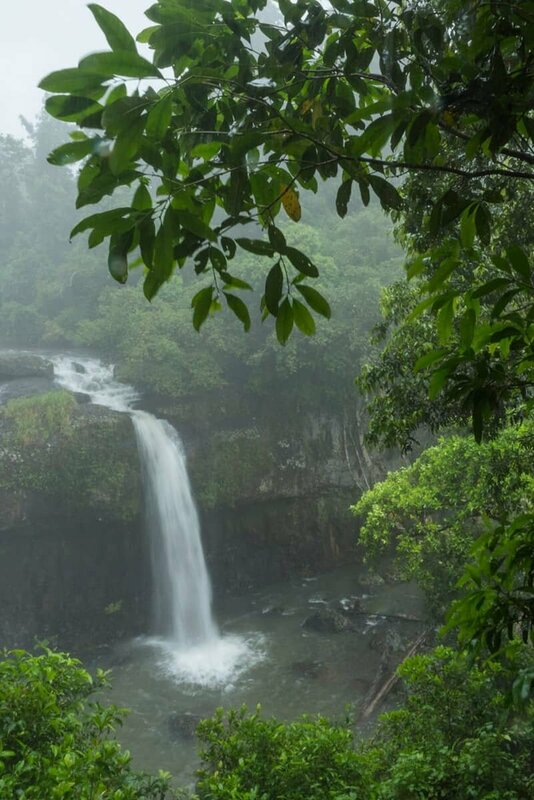 Where mountain ranges meet majestic waterfalls and rolling hills, the Atherton Tablelands are a beautiful surprise hidden just a 90min drive from Cairns. Here you can wander on numerous hiking trails to experience the misty magic of some seriously beautiful scenes. TLC totally said don’t go chasing waterfalls (hello 90’s reference!) but it’s pretty obvious they just never came to this part of the world. Waterfalls are EVERYWHERE and chasing them makes for one very photogenic day in the outdoors. 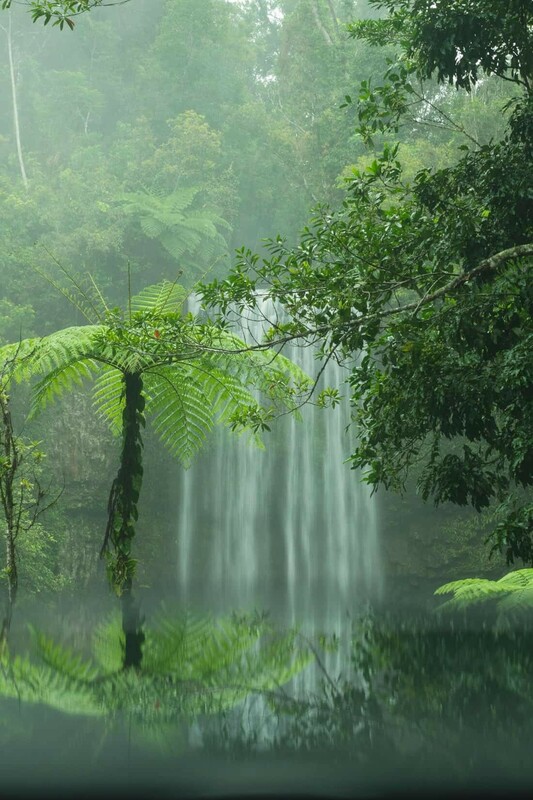 The Atherton Tablelands are home to a host of waterfalls, some super popular and others a little further away from the parking lot. This only means that if you’re keen for a little rainforest hike, you may find yourself having some gorgeous falls all to yourself! There’s a popular waterfall route that coves three stunning falls along Teresa Creek Road. 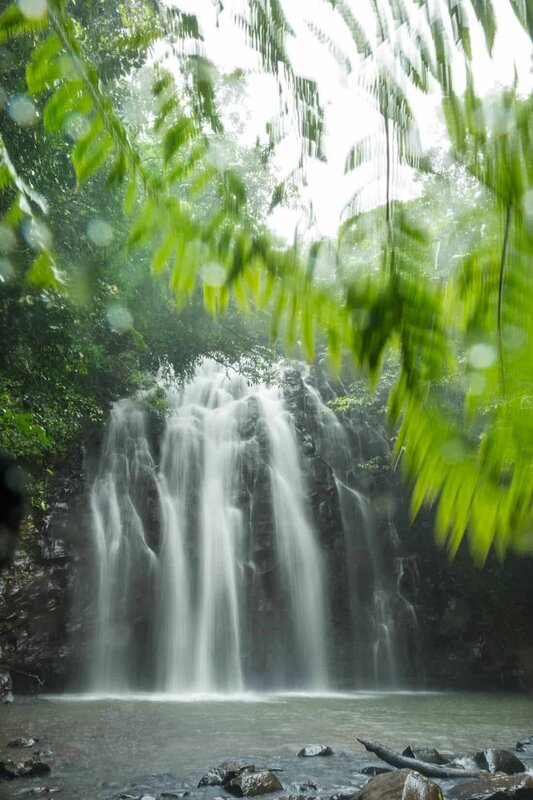 Follow this road to visit Millaa Millaa Falls, Zillie Falls and Ellinjaa Falls, all are well worth some time to stare in amazement as they cascade amongst tropical surrounds. Further down along the Palmerston Highway you’ll pass Mungalli Falls, Nandroya Falls (which requires a 40min hike) but this trip we opted for a track that covers two falls. With a small hiking trail jutting off into the rainforest beside the highway, there’s a small area to pull over and park before exploring the Wallicher and Tchupala Falls. Below are some images so you can take your pick at which ones to visit, or get inspired and visit them all! Setting off before sunrise, we flew with Hot Air Balloon Cairns and were whisked away to a field to watch as the balloons were filled up. An experience in itself, the sound as the balloons are filled is so incredible and then the adrenaline starts pumping once you jump into the basket and await lift off. *For those reading who are afraid of flying or anything fast paced, this experience is so calm and gentle that you barely even realise you’re in the air! 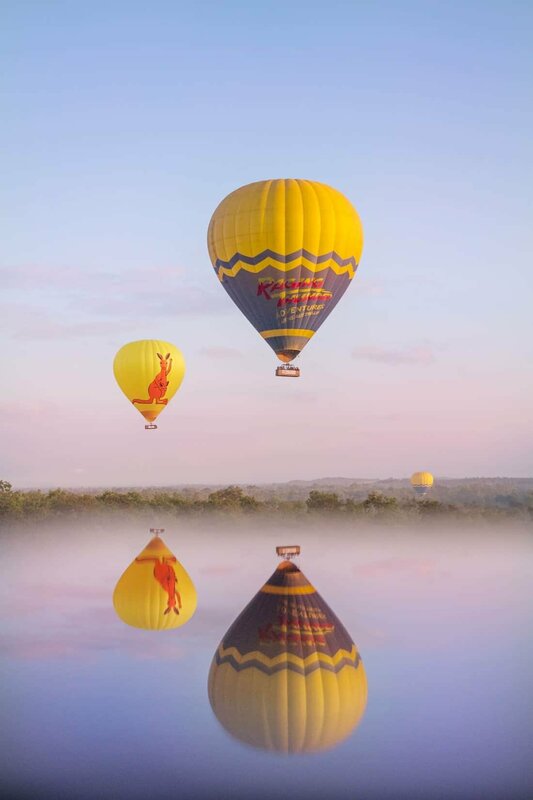 Once the balloon gathers some height you watch as the landscapes change beneath you, travelling over rainforest, paddocks, mango trees and gum tree fringed creeks. If you’re lucky you’ll even spot the odd kangaroo. The photography opportunities are endless up in the sky. From take off to landing there’s always something to capture in all directions so be sure to look up, down, left and right the entire flight. I’d recommend having a versatile zoom lens with you so there’s no need to waste time changing lenses. Also you’re unable to bring any bags with you so having one camera with a handy lens attached will keep you snap happy! 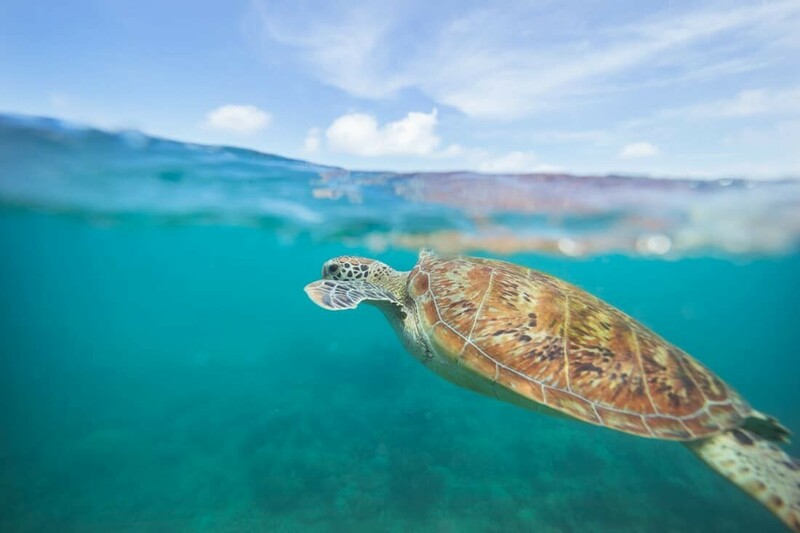 If there’s one thing everyone’s hoping to see when they go snorkelling it’s turtles. Right!? These little guys are so friendly and welcoming that it feels like they’re your personal tour guides as they cruise around their coral gardens completely unfazed by their celebrity status. Turtles can be found all along the 2,300km of Great Barrier Reef, but on this trip we photographed turtles on Mackay Reef, a short 90 minute sail from Cape Tribulation. When snorkelling keep an eye out for any moving coral, sometimes they blend in so well that the only way you’ll notice they’re close by is to watch their little shells move as they’re nibbling on dinner. I wrote about our experience of photographing turtles alongside some underwater photography tips in my previous article so feel free to have a peek at ‘The Great Barrier Reef – Above and Below’. Crossing the Daintree River by ferry it feels a little like you’re entering the Lost World or Jurassic Park. Jungle-like rainforest disappears into the distance for as far as the eye can see, seeming like an adventure paradise where anything is possible. 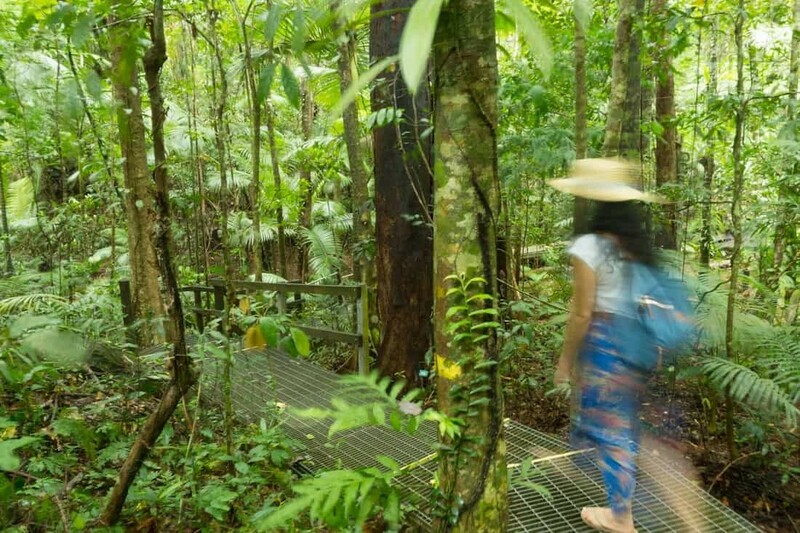 Once you’re across the river, a great first stop is the Daintree Discovery Centre, where you can climb a 25m high staircase and see across the rainforest canopy or wander along trails and learn about the various flora and fauna that call the Daintree Home. Also, for those really keen to get their Jurassic feels, there are moving dinosaurs here too! Further up the road a great place for lunch and a photo stop is the Daintree Heritage Lodge. Nestled amongst the rainforest, the lodge sits above a crystal-clear billabong where you can take a dip in fresh water with the greenery all around you. It’s seriously beautiful here so allow for at least two hours to soak it all in. With the sun rising over the Coral Sea, heading down to Myall Beach in Cape Tribulation is a great way to photograph where the rainforest meets the reef. Walking on a boardwalk through mangroves, you’ll arrive to an open beach stretching for roughly 2km. If you’re looking for a great subject to use in your photographs, I highly recommend walking about 100m south along the beach from where the Dubuji Boardwalk arrives. 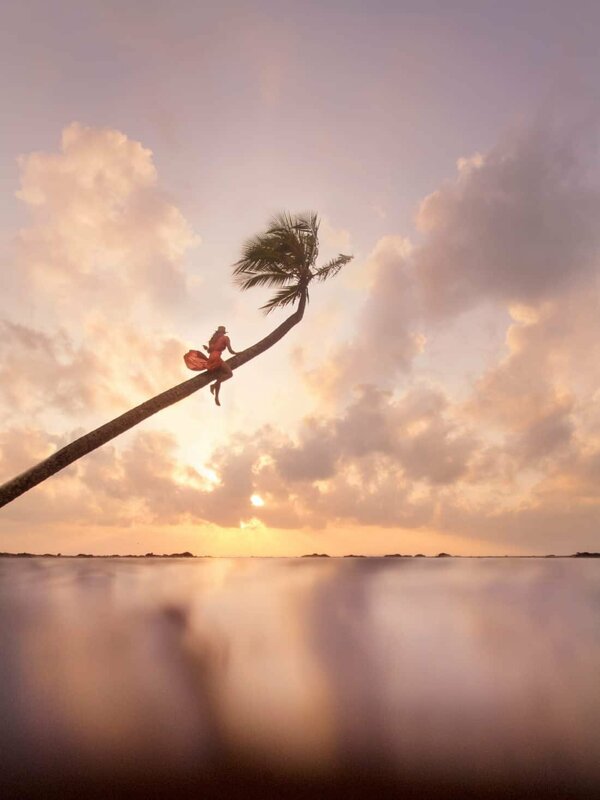 Here you’ll find the perfect palm tree, really, it can’t really get more picture perfect than this palm that droops over the sand with the sun rising directly behind. A few hundred metres to the north of Cape Tribulation there’s another beach (located on the opposite side of the cape) which works well for sunset. While you don’t get direct views of the sun dipping below the horizon, the surrounding mountains provide a beautiful landscape to capture with the sea and sand patterns offering great foreground subjects. A day on the sea is a day well spent as far as I’m concerned. 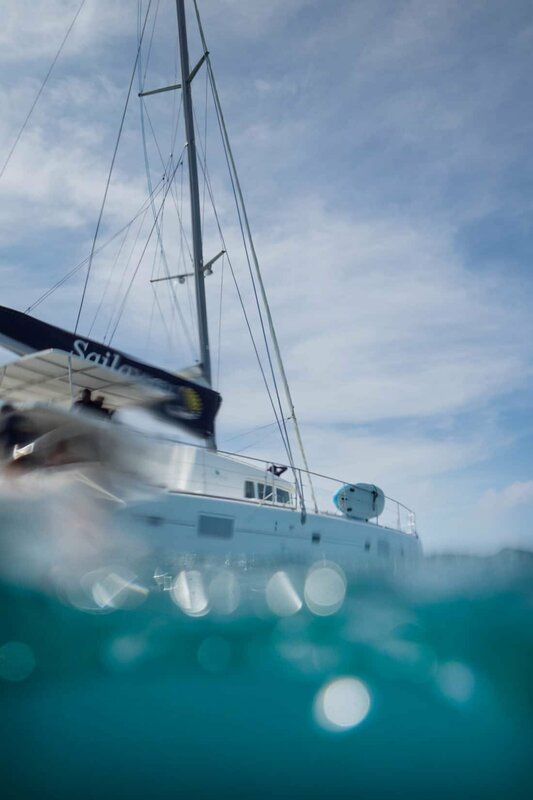 Setting off from Cape Tribulation, you can jump on board a luxury catamaran with Sailaway Port Douglas (also operating trips from Port Douglas) and head east for a day of snorkelling on the Great Barrier Reef. 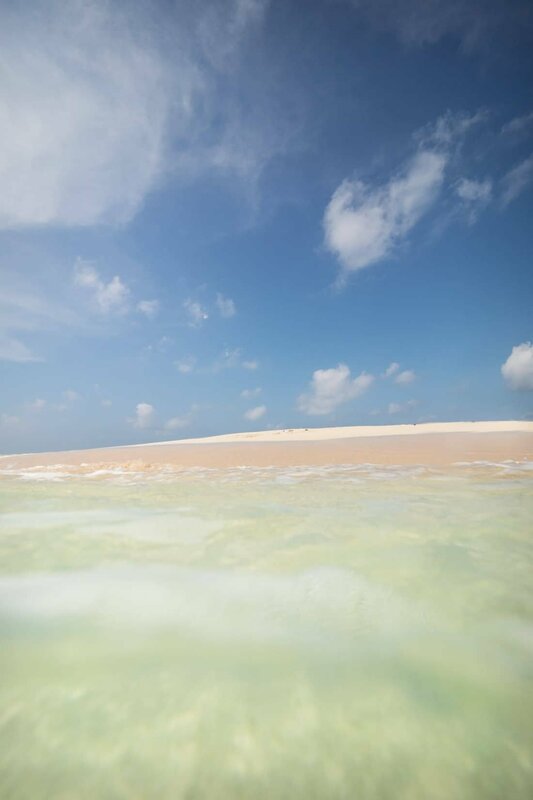 Depending on the weather, the boat will visit any number of reef systems or cays and if you’re lucky, you’ll be able to step foot on Mackay Cay. This gorgeous sandy strip in the middle of the sea appears like a pancake and is surrounded by the most vibrant coloured water! Seabirds like to call the cay home so you’ll no doubt come across some birds to photograph but also make sure you take a waterproof camera with you if you can to get the most out of an opportunity to take split-level shots. 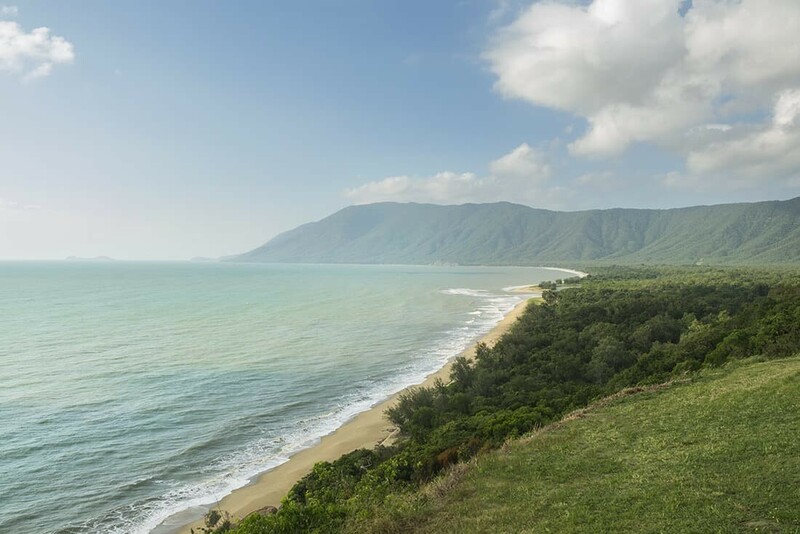 Between Port Douglas and Palm Cove, the Captain Cook Highway winds alongside the Coral Sea offering epic coastal scenery and oodles of photo spots. Port Douglas itself is worthy of some memory card space with a quaint resort vibe and regular markets. On the road though, kick things off with sunrise at Pebbly Beach where you can watch as the sun rises over the sea and take advantage of the many rockpools filled with smooth stones…a landscape photographers dream scene. Speaking of stones, keep your eyes peeled for what has become known as The Gatz Balancing Rocks. 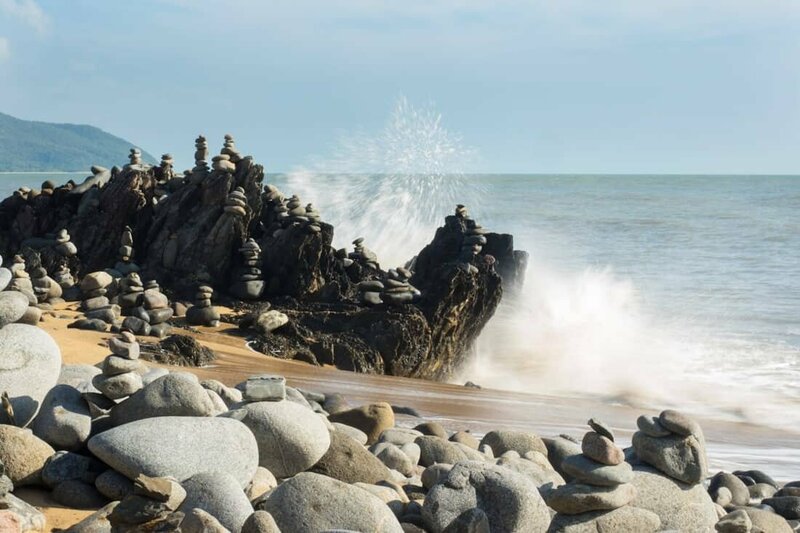 Hundreds if not thousands of stone cairns (piles of rocks) have been placed here beside the sea and it’s created such a cool landscape. If waves are crashing against the rocks it makes for a great place to take some long exposures, using the moving water to contrast against the grey stones and surrounding lush background. Further along the road you’ll find a number of viewpoints where you can park the car and see the coast weave it’s way to both the north and south. A great vantage point is Rex Lookout which looks over Wangetti Beach and Unity Reef! Now this is where we get into some serious bucket list stuff. 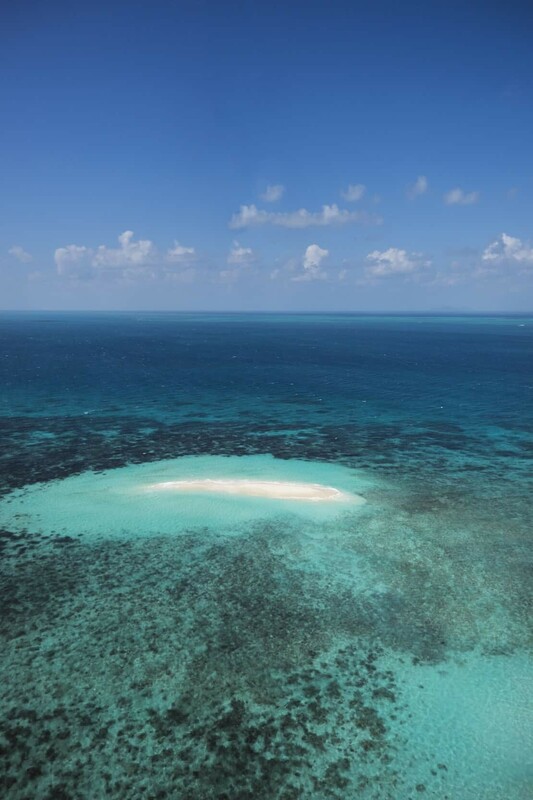 Taking a helicopter ride is one thing, but pair it with the immense beauty and overwhelming scenery of the Great Barrier Reef and you have yourself an experience of a lifetime. We flew with Nautilus Aviation from Cairns Airport and after a quick safety chat and weigh in, were zooming above the city within minutes! I’m not sure much can prepare you for the first glimpse of the reef. 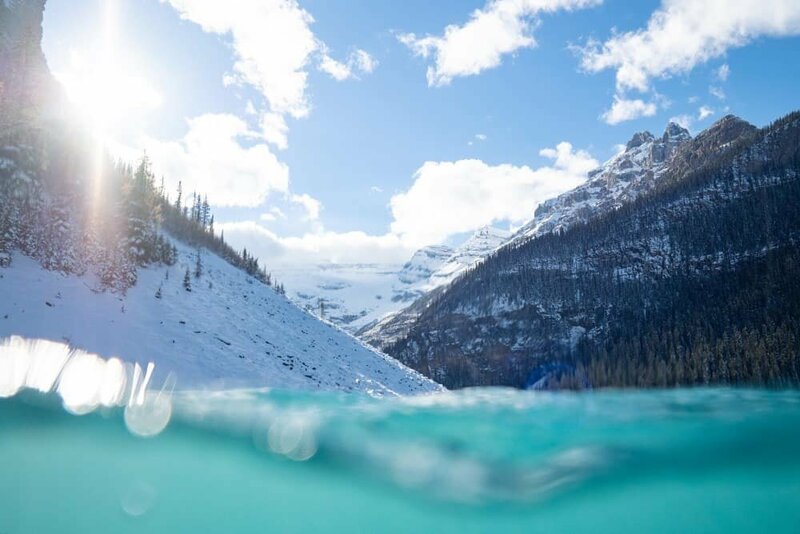 As the water colour changes from browny blue to an intense turquoise and teal, you won’t be able to put your camera down! 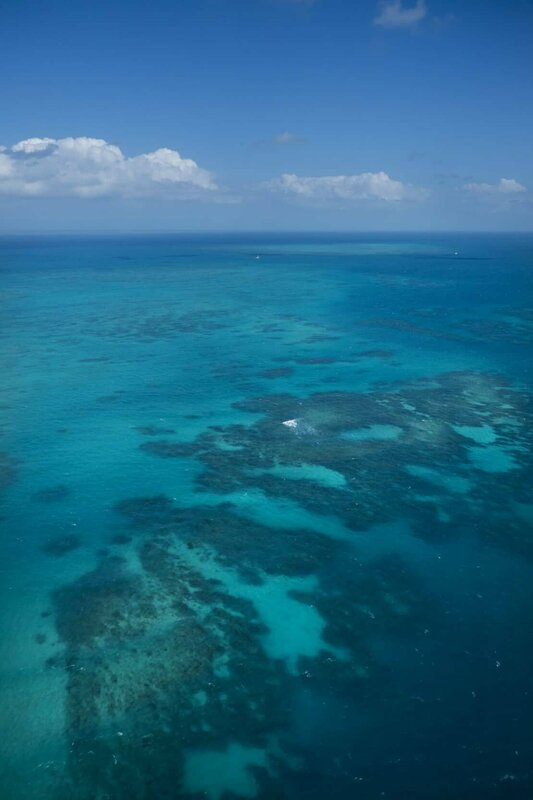 Photographing the Great Barrier Reef from above is something that’s hard to put into words. I’m pretty sure I just had one word in my vocabulary for the entire 45mins we were up in the sky…WOW. 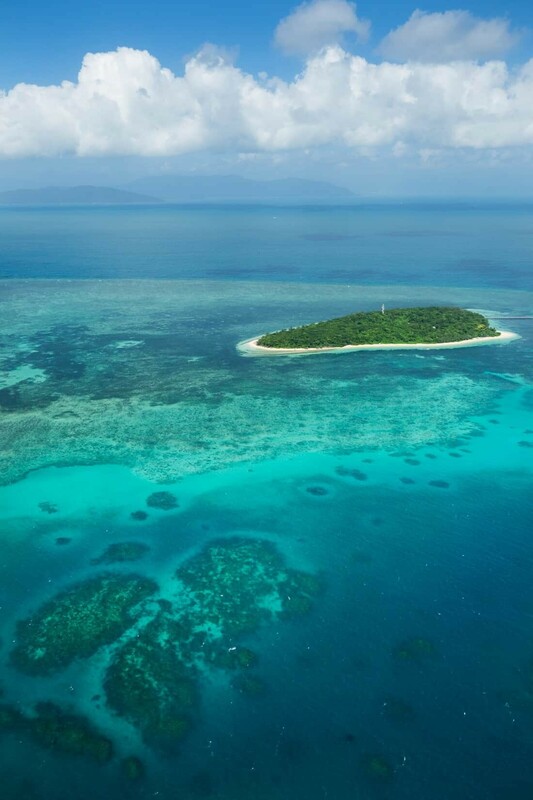 Taking a scenic flight from Cairns some of the spots you can fly over include Green Island, Vlasoff Cay (crazy beautiful! ), Arlington, Michaelmas and Upolu Reef. 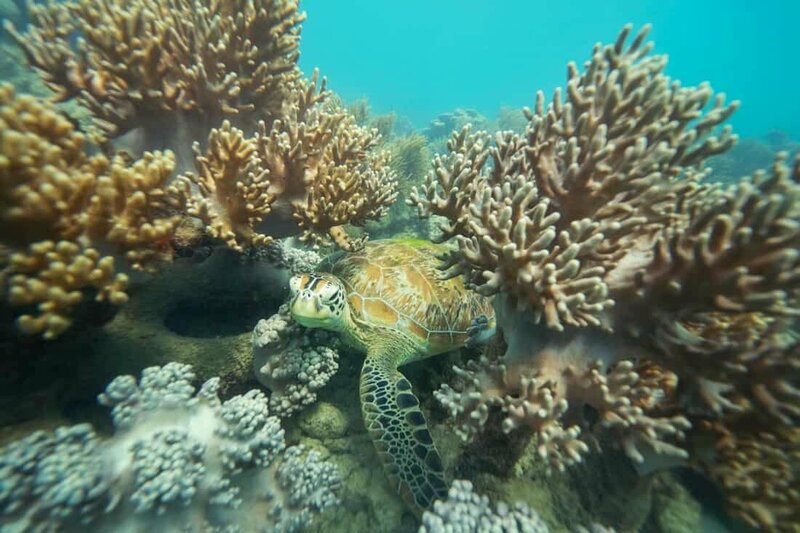 Check out my previous article for more details on this experience – ‘Great Barrier Reef: Above and Below’. Just to clarify first up, there’s no nudey rudeyness happening on Nudey Beach, it’s bare bottom free and somewhere that you need to see to believe. 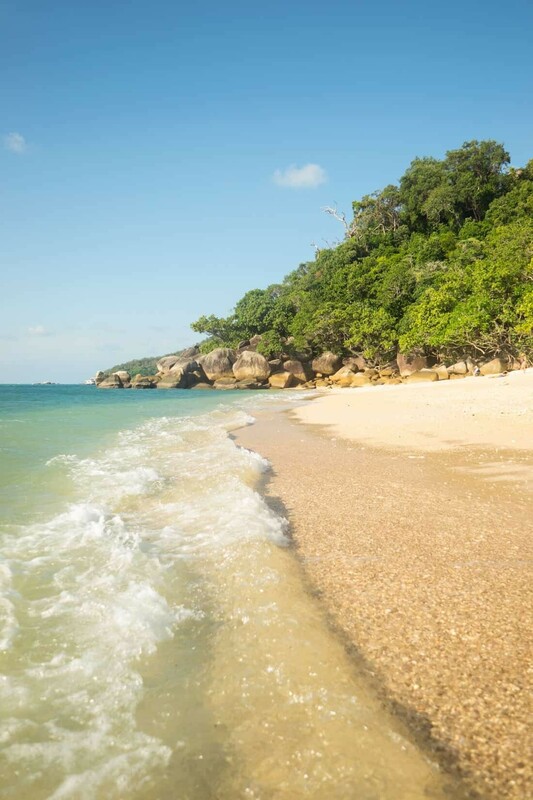 To visit Nudey Beach you’ll need to take a 45minute ferry from Cairns to Fitzroy Island and from the resort, it’s just a short 15minute walk through beautiful rainforest before you’ll have that first peek. Boulders line the shores offering a striking contrast between the colourful reef filled water and the white sandy shores. 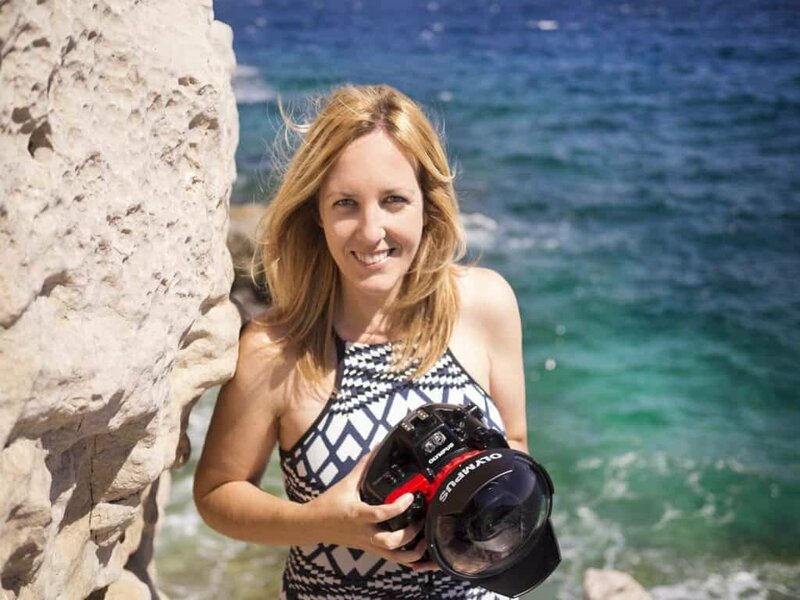 If you’ve got an underwater camera, it’s a great place to pair some snorkelling with split-levels then be sure to leave time for some landscape shots at either end of Nudey Beach. The seascapes here are so dreamy so be sure to run around and climb the boulders to seek out fresh vantage points and compositions. 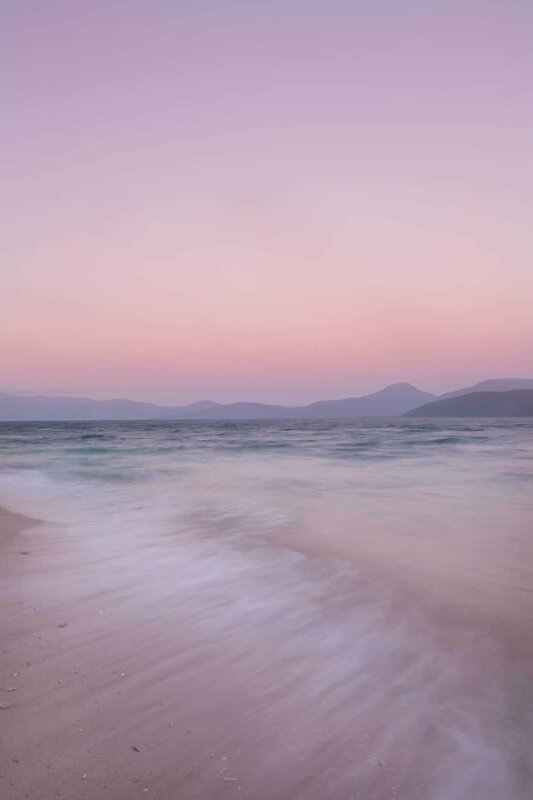 Those lucky enough to be staying on Fitzroy Island should take advantage of visiting Nudey Beach at sunrise too. 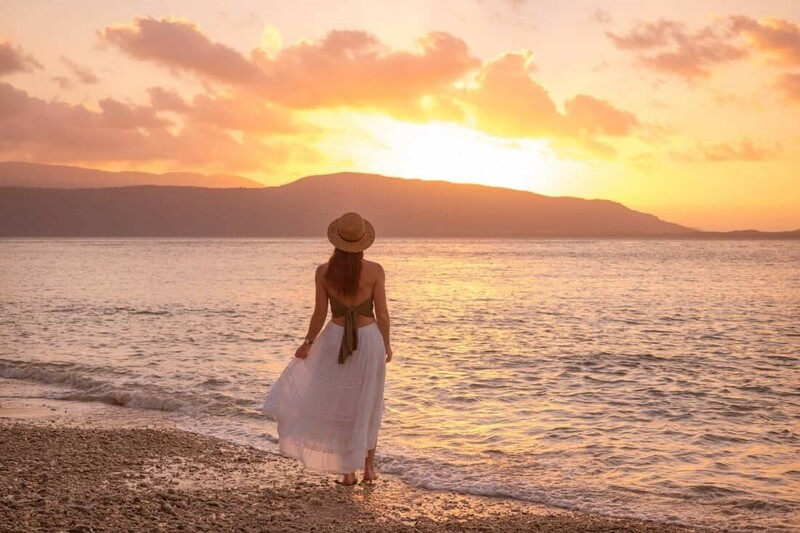 While the beach is located on the western side of the island and therefore doesn’t have direct vision of sunrise, it does look toward the mountainous skyline around Cairns with the pastel skies producing some very photo worthy scenes. There’s probably not a whole lot I need to write in order to convince you that a night on a tropical island is a good thing…it’s just as good as it sounds. Spending the night on Fitzroy Island means you’ll be there to experience the island once the day trippers leave on the last ferry at 5pm. 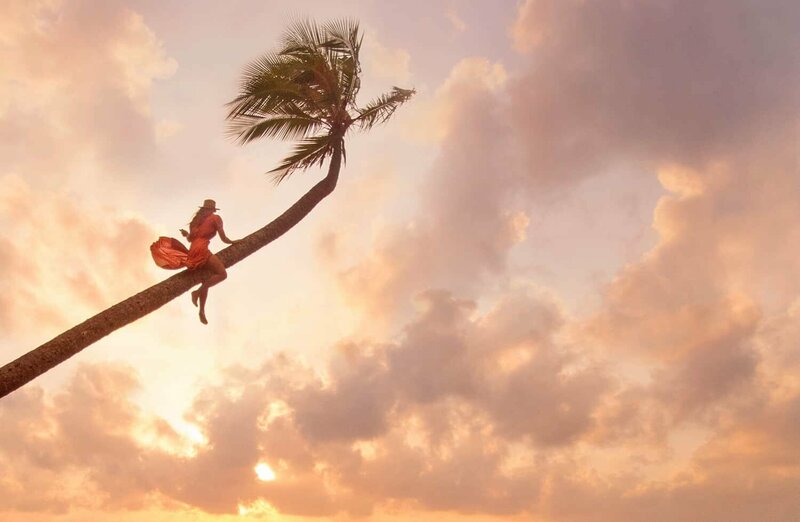 Watch as the sun sets over the mountains across the channel then enjoy cocktails and dinner beneath the palms. The island resort is beautifully appointed with luxurious rooms, a huge pool and watersports centre so you can hire a snorkel and flippers to explore the reef directly in front of the rooms. 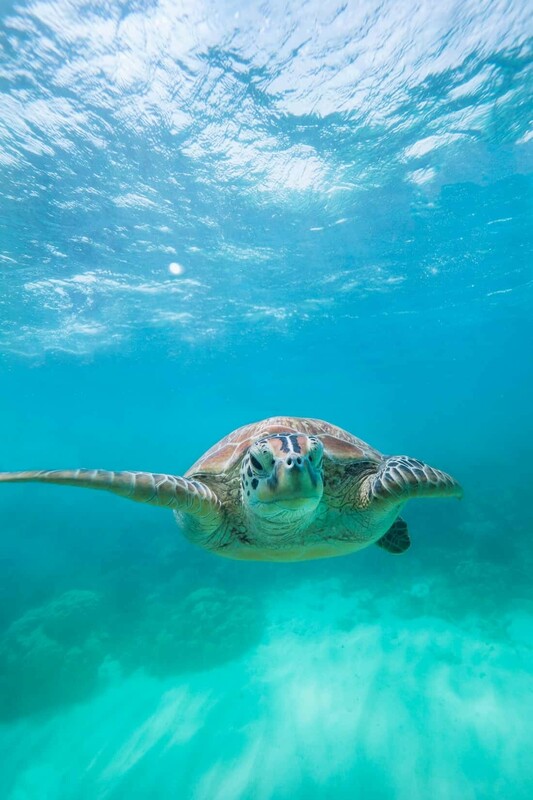 If you find yourself on Fitzroy Island one thing you need to make sure you see is the Fitzroy Island Turtle Rehabilitation Centre. 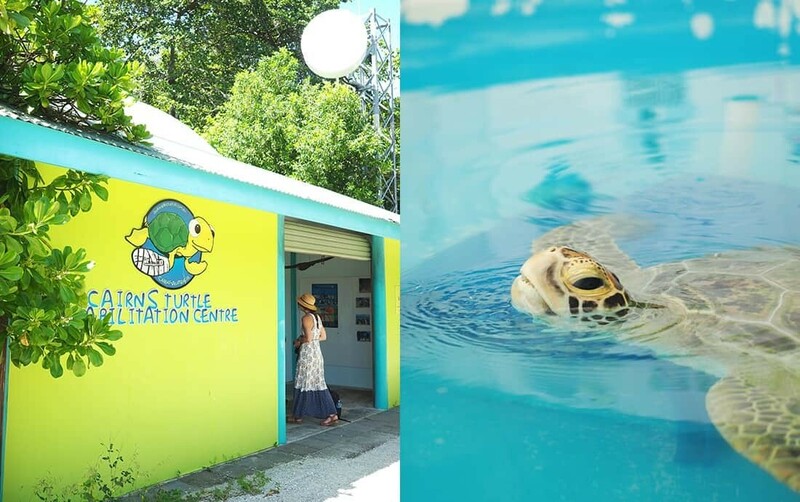 Located a short 5minute walk from the resort, the centre provides a place for injured or sick turtles to recover and rest up before being release back into the sea. Turtles at the centre have been found with plastic in their stomachs which due to their curious nature they’ve mistaken for jellyfish that they love to eat. Take a peek below at some photos of Jet, who has been a resident at the centre for 6 months and is quite the social butterfly! 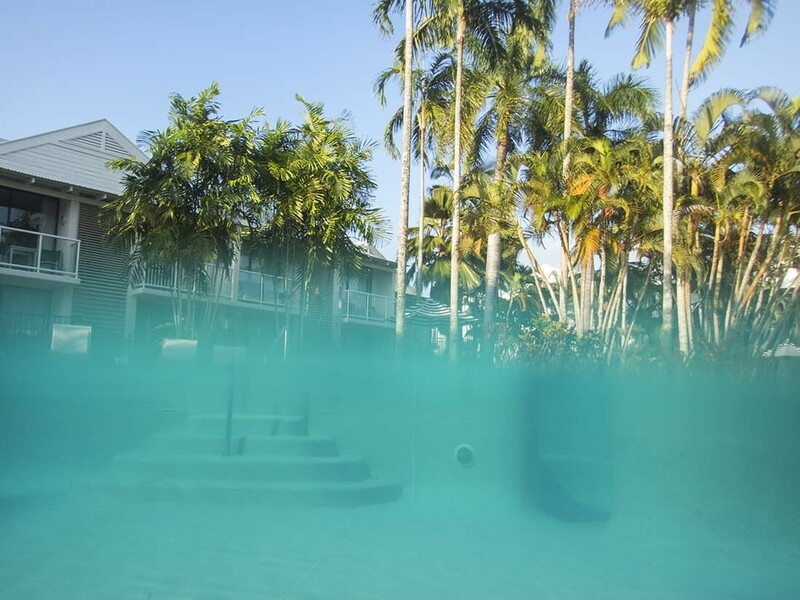 Located right by Chinaman Creek and just a short walk from the Esplanade Lagoon, Night Markets and Marina it’s a great base for your first or last night when arriving into Cairns. The hotel lobby is such a welcoming sight with giant plantation shutters really providing that tropical feeling. The breakfast is SO worth staying for plus most rooms offer great views over the city and sea. Check availability and booking details here. If you’re looking to experience a relaxing escape after a day of waterfall chasing, this is THE place. 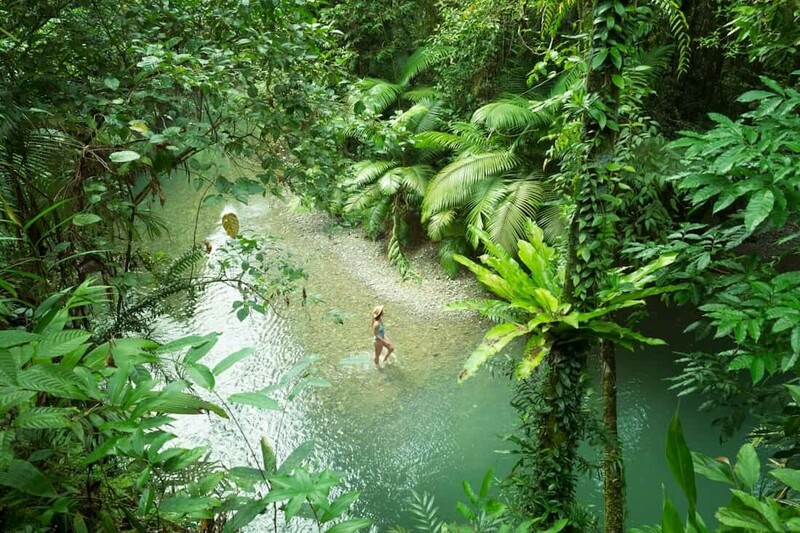 Feel at one with nature and completely off the grid in these luxurious rainforest lodges, completely decked out with anything and everything you could ever need. Each lodge has a giant spa that looks over the lush surroundings, a fire place, BBQ and some friendly furry visitors like possums and tree climbing kangaroos! Oh, and it overlooks a volcanic crater…can it get any cooler!? Check availability and booking details here. 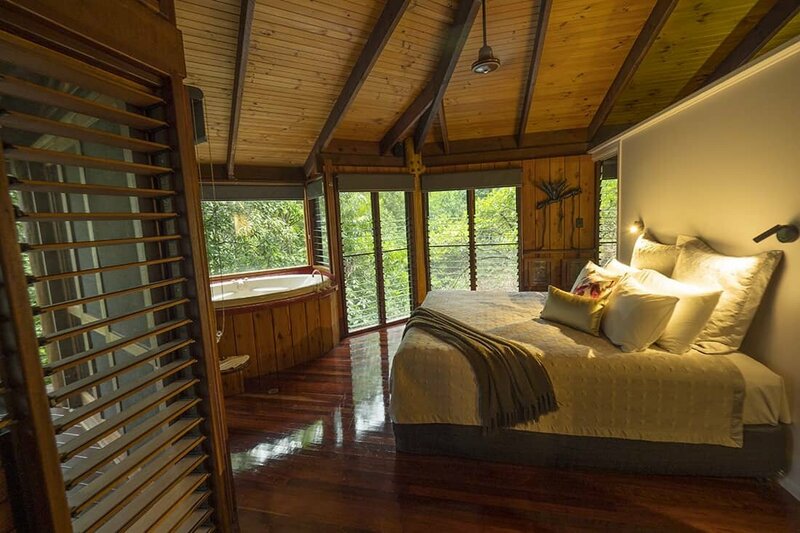 Tucked within the lush surroundings of the Daintree Rainforest, these comfy cabins and rooms are a great base for exploring all that Cape Tribulation has to offer. It’s just a short walk to Myall Beach if you’re keen to photograph sunrise or settle in and listen to the rainforest birds calling the lodge home. The lodge has an onsite restaurant which is a huge bonus because there’s not many options in the area and it’s delicious! 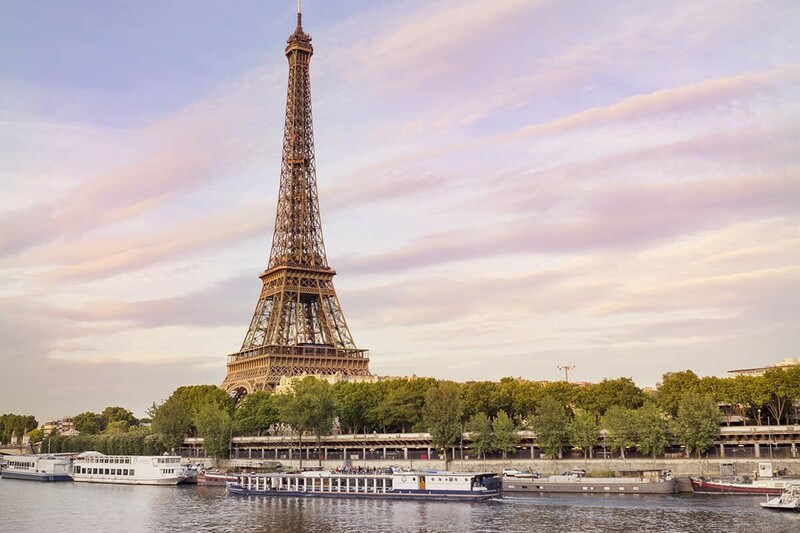 Check availability and rates here. This stunning resort is not only beautiful inside with modern décor and styling matching its tropical location, but outside with a lagoon pool wrapped in palms offering the perfect place to take a dip. Also Port Douglas has an amazing food scene with restaurants lining the main street and overlooking the harbour. I highly recommend the setting and delicious platters at Barbados! They’ve got some damn fine Cocktails too! If you’re going to explore the region, you have to treat yourself to a night on this tropical island. 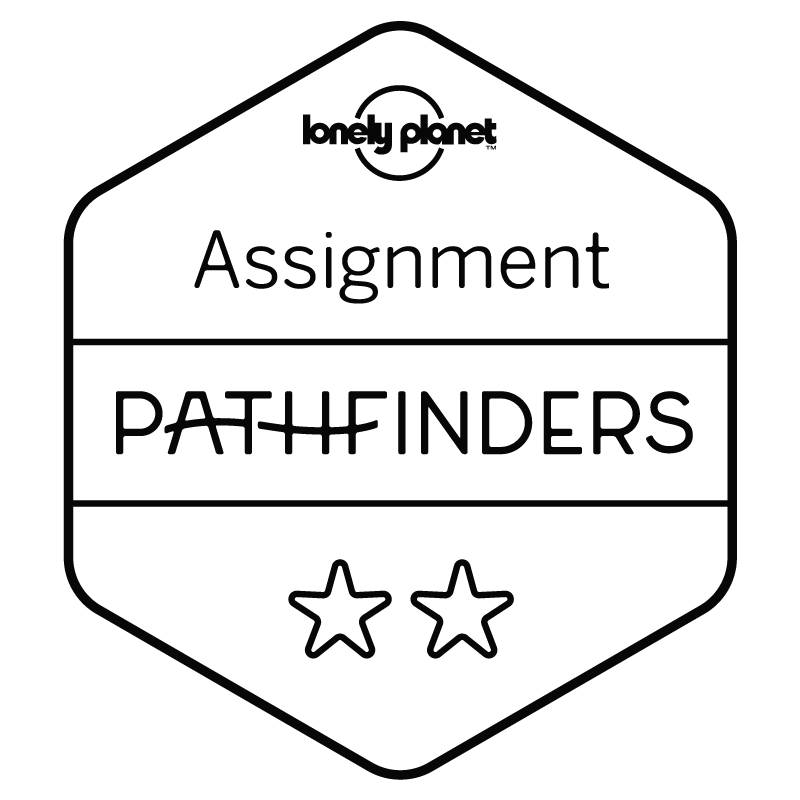 Here you can watch the sun dip behind the mountain range across the sea, wake up to waves lapping the shores of photogenic Nudey Beach, take a rainforest hike and meet the residents of the Fitzroy Island Turtle Rehabilitation Centre. There’s an outdoor bar and restaurant so you can sit beneath the palms to enjoy dinner, and it’s really relaxing and quiet, a true little paradise just 45mins by ferry from Cairns. Check availability and rates here. My recommendation is to hire a car and make the trip a photography road trip with endless photo stops. When you fly into Cairns you can hire a car directly from the terminal so you can hit the road and get started on a road trip throughout Tropical North Queensland. 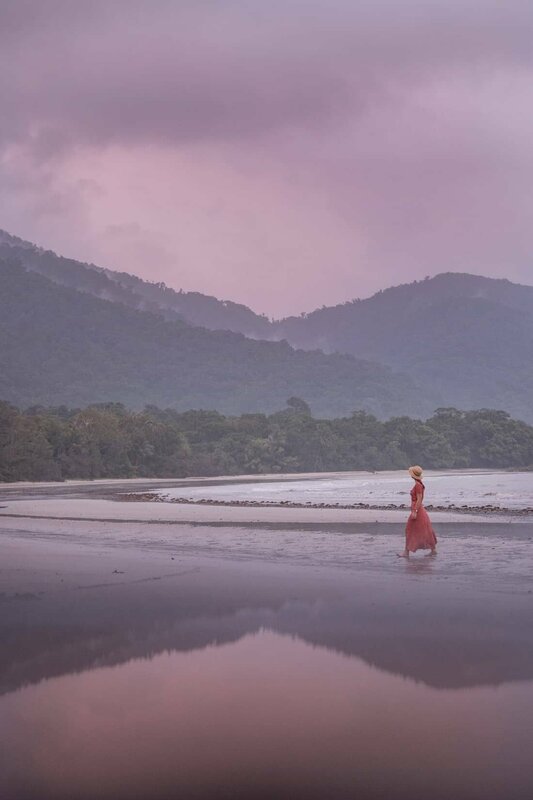 There are petrol stations in most small towns throughout the region and if you’re heading up to Cape Tribulation you’ll just need to pay $26 for a return trip across the Daintree River…so worth it! If you’re heading out to either Green or Fitzroy Island, ferries depart from the Reef Fleet Terminal, just a short walk from the Cairns Esplanade. There’s plenty of parking available nearby with pricing for hourly or multi-day parking. If you are staying overnight on the islands, it’s best to park your car in the undercover carpark beneath The Pier building. Keep your camera stored in a consistent temperature so you don’t fall victim to the humidity! Before entering your hotel room, put your camera in a sealed camera bag and try not to open it too much in an air-conditioned room. If your camera does fog, give it a few minutes to adjust to the heat before turning it on so you avoid fogging the sensor too. Read more tips on dealing with your camera in humidity here. Take a small towel or lens cloth with you at all times for humidity, condensation or any unwanted drips from the trees or splashes from the sea. Research the best times for sunrise and sunset to ensure you’ve got enough travel time to arrive at your chosen destination. Sunrise is your best chance at light rays over the sea, sunset typically falls behind the mountain ranges so you’ll be treated to colourful dusky skies instead. Keep your eyes peeled for crocodiles when photographing in and around any water bodies, especially any mangrove areas in the Daintree! 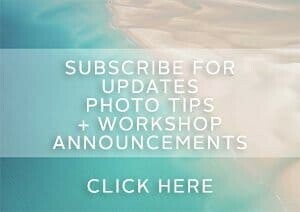 Have you been to Cairns and Tropical North Queensland and want to share your photos or tips? Either comment below or use the hashtags #thewanderinglens and #thisisqueensland on Instagram! For more information about the region, take a peek at the Tourism Queensland website which is filled with activities, experiences and itineraries. The photos are mesmerizing! Love the pastel tones. WOW WOW WOW! 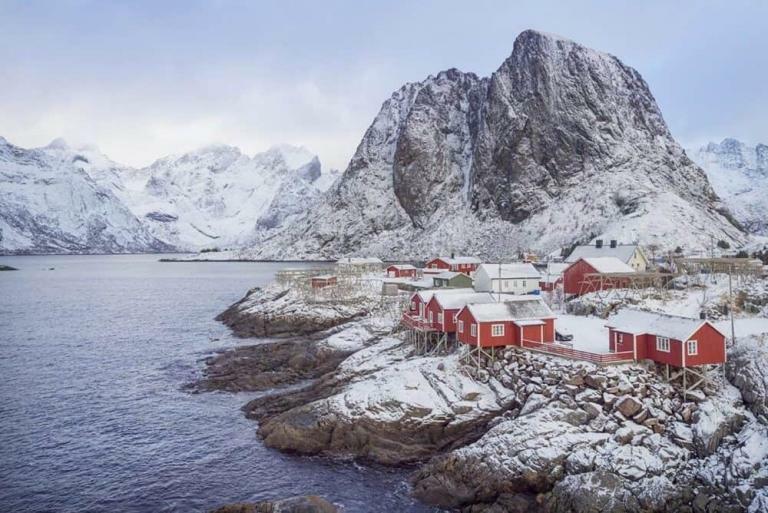 All of these places look stunning! I would absolutely love to do all of these one day! Beautiful photos as always! Especially the underwater and aerial shots. Thanks for sharing these tips!